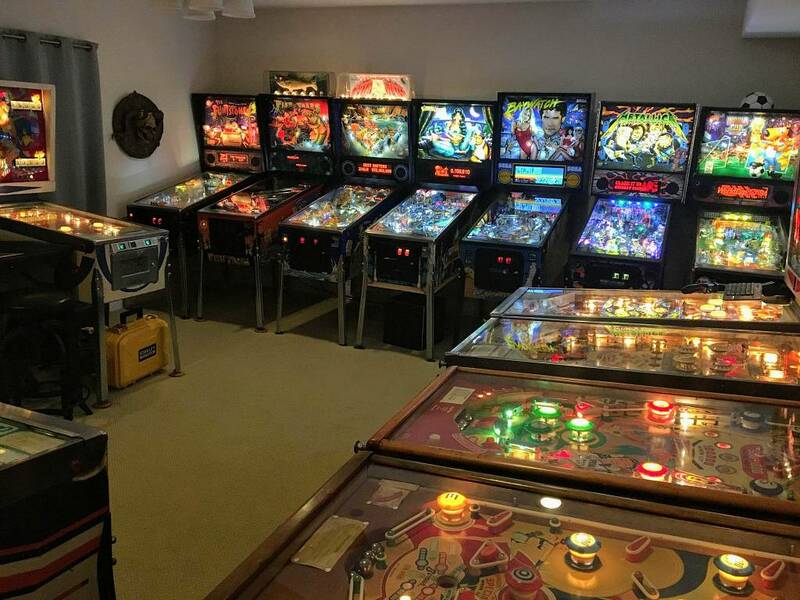 pinballdork has donated to Pinside (2019-03-10) ! 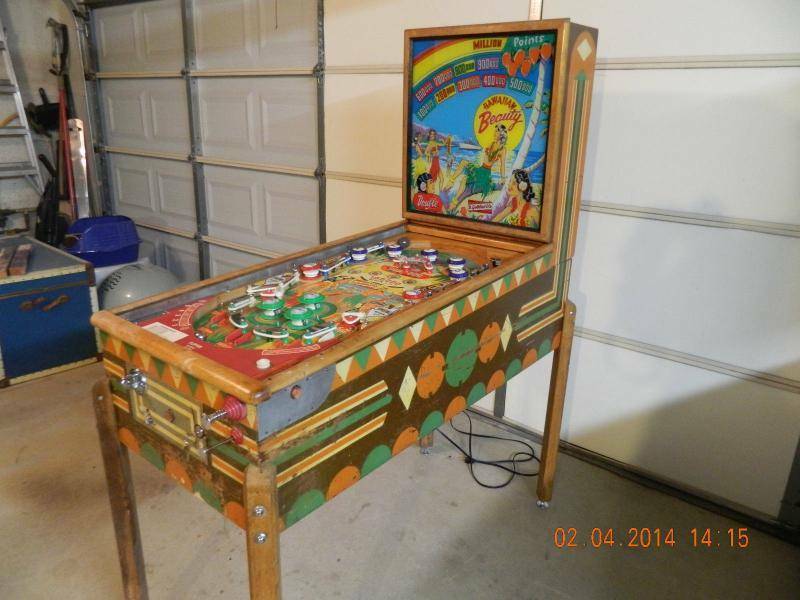 pinballdork has no background story written. 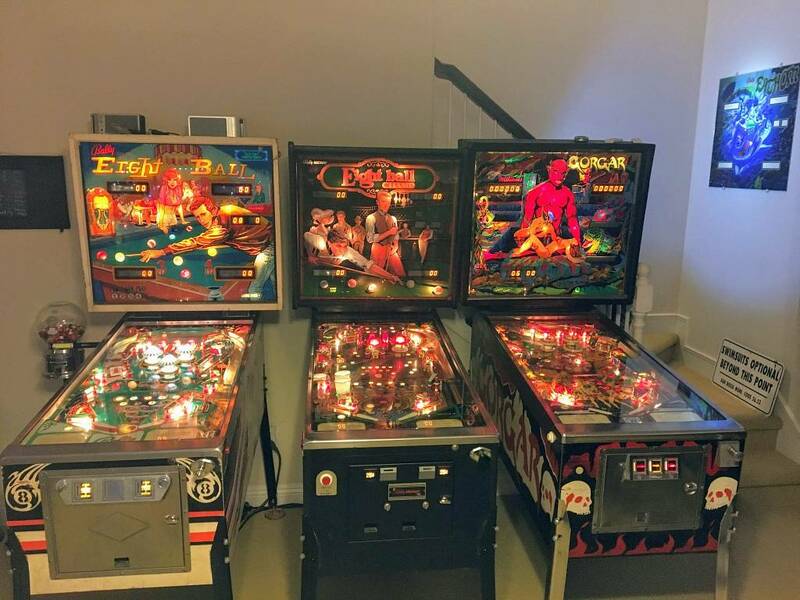 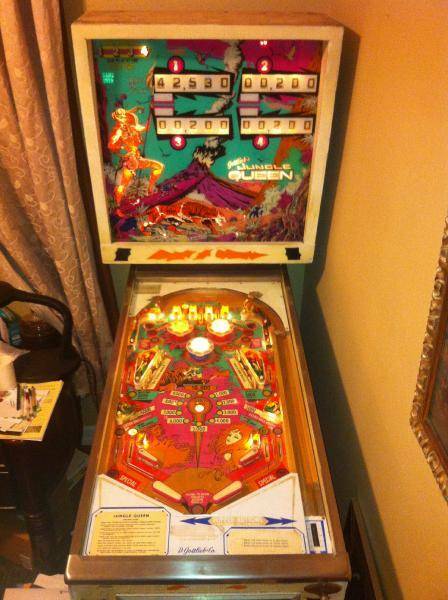 Nobody has left any feedback or written a recommendation about pinballdork. 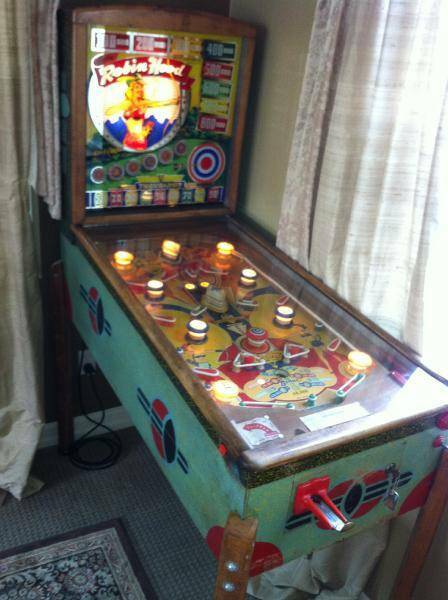 pinballdork has not rated any games yet. 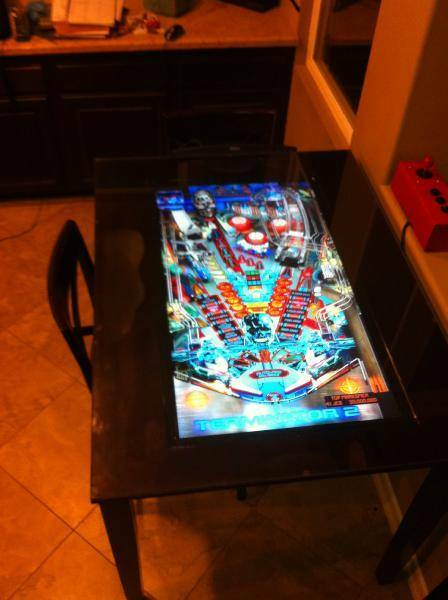 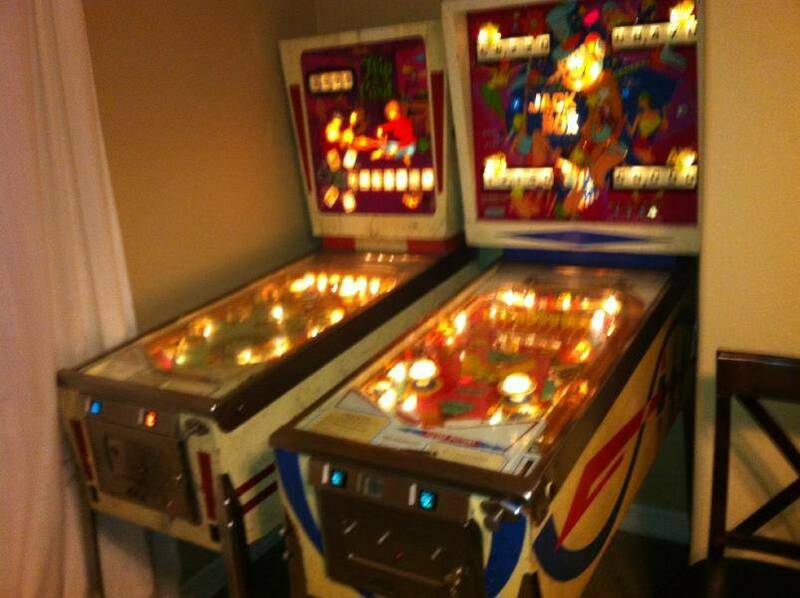 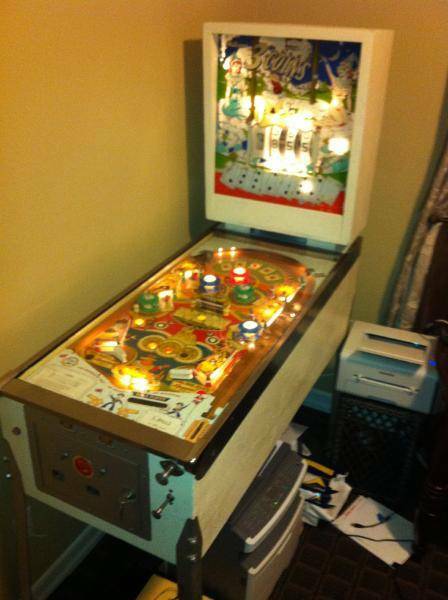 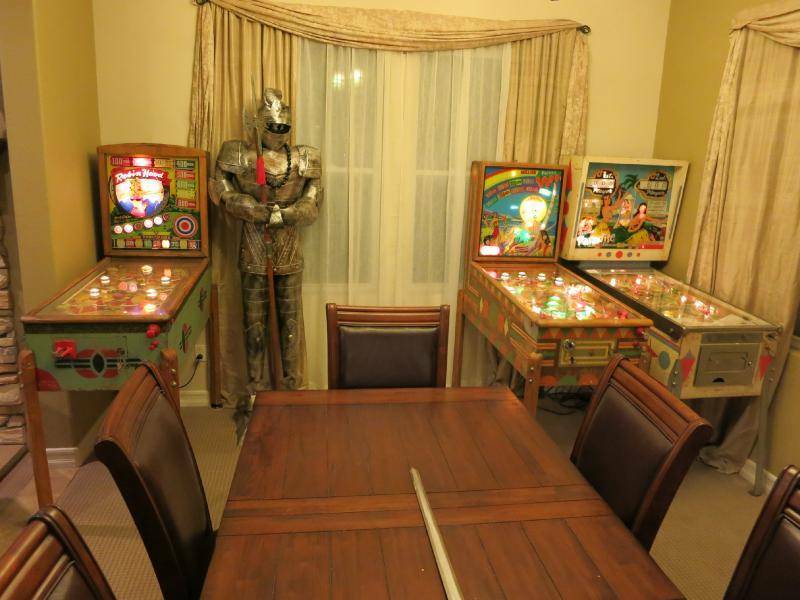 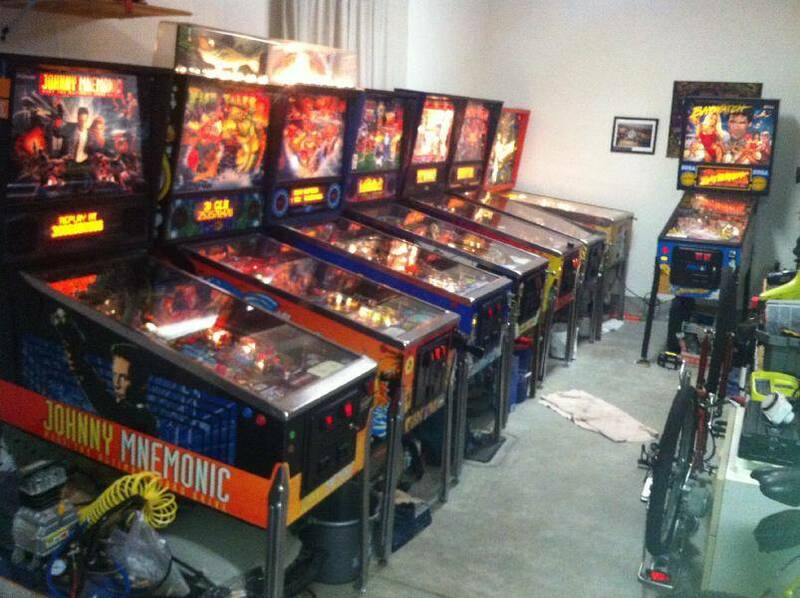 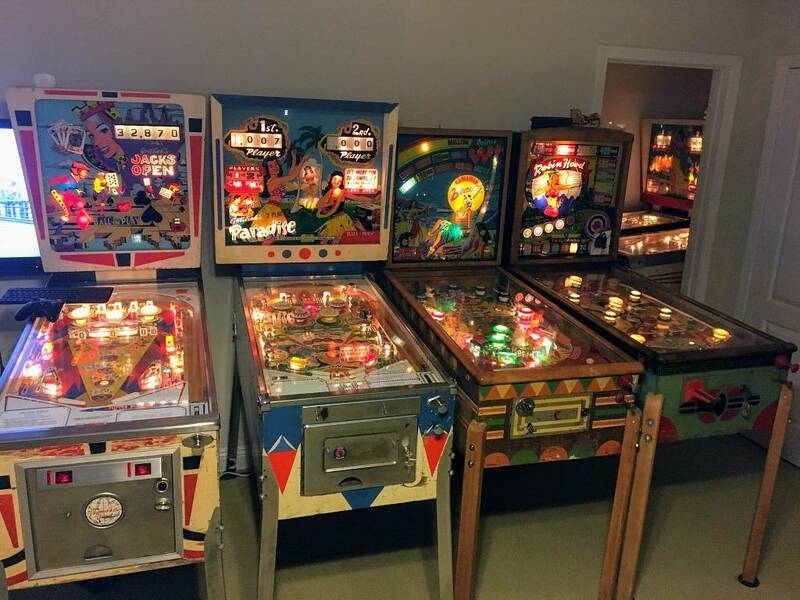 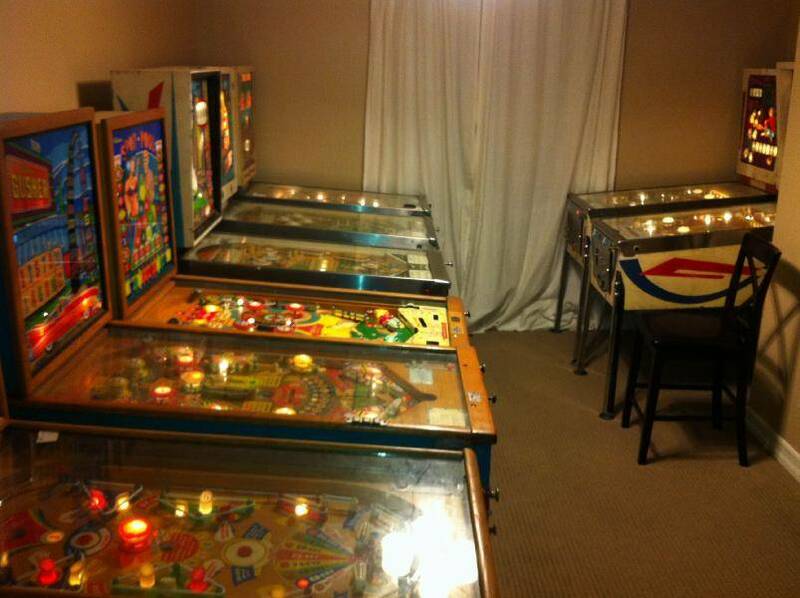 24 games listed in pinballdork's collection.